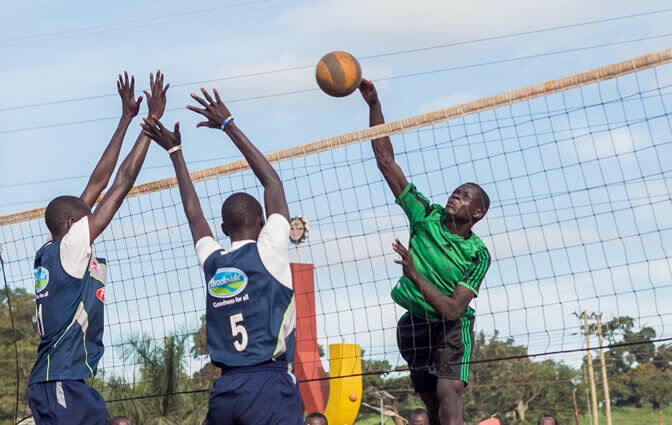 Yesterday Friday 5th April 2019 saw the kick off of the annual Kabaka Birthday volleyball tourney with a number of teams outlining their intentions to claim this years championship in respective Categories. 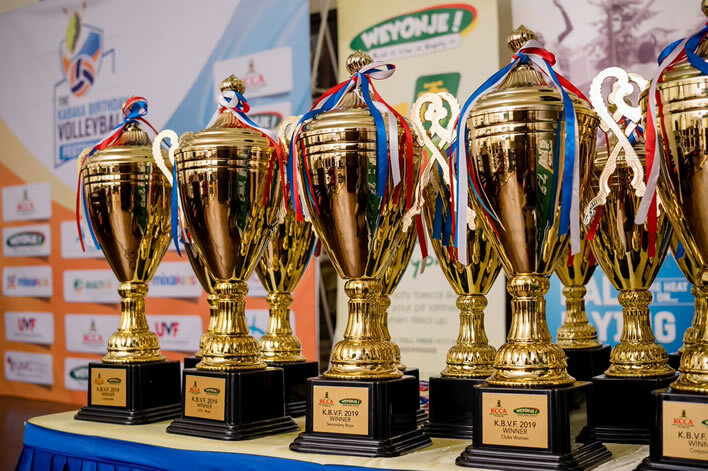 In the U-12 boys’ category, two times defending champions Sunrise primary school registered two straight wins against St James and first timers, Good Times Infant school, triumphing 2-1 and 2-0 respectively. In the U-14 boys’ category, St James condemned Good Times and Sunrise. 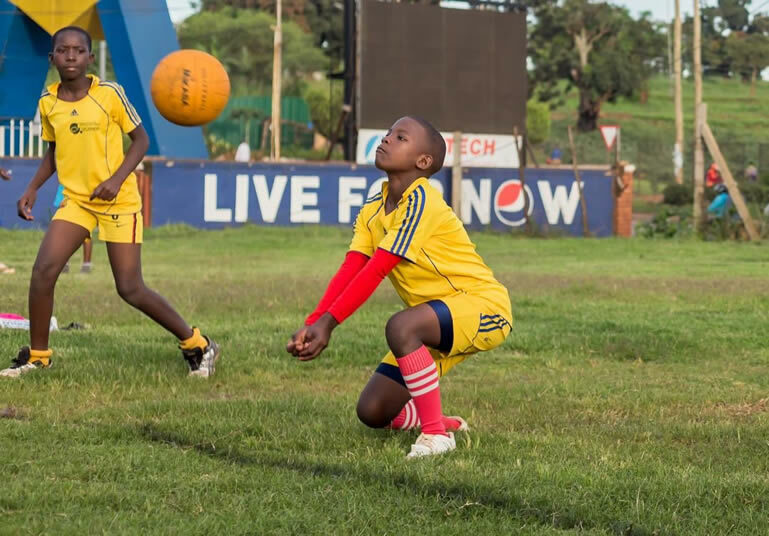 Under the secondary school arrangement, Kinaawa High edged UIHMS with two straight wins in the female gender while Wampeewo Ntake overcame Kinaawa High 2-1. Debutants Sunrise then humbled both Wampeewo by 2-1 and Kinaawa 2-0. For the boys, it was a fault start for 2018 champions Mbogo Mixed who slipped to Kinaawa Kawempe but later returned strong in the subsequent game to beat Merryland High school 2-0.